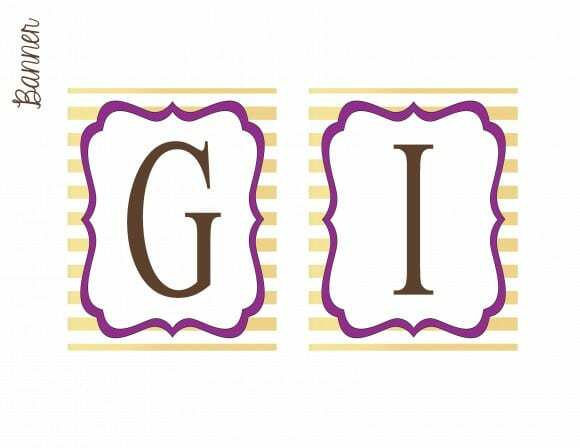 I have known Jeannette from J at Your Service for a while. 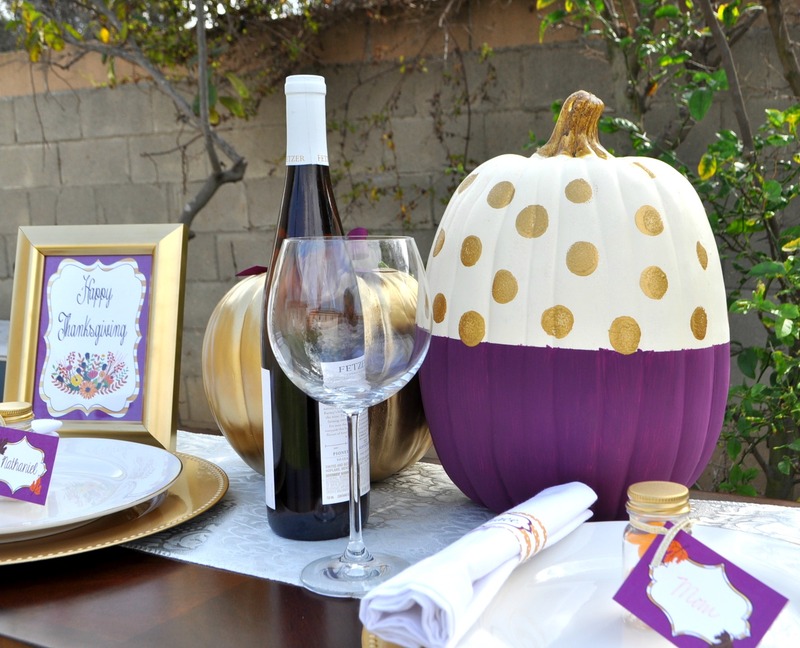 She was one of the first people to add her parties to our site way back when! 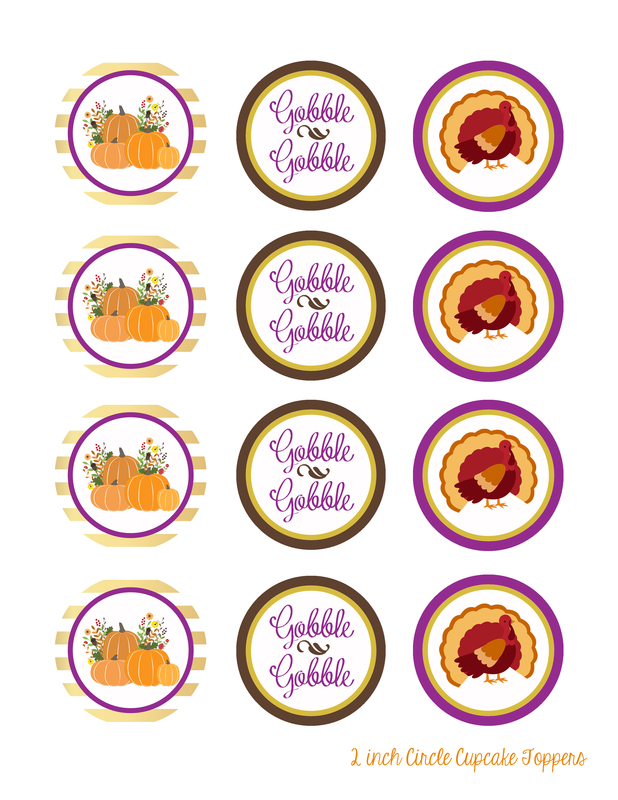 It's fun to watch what she does, and I'm very excited to be sharing her free Thanksgiving printables. 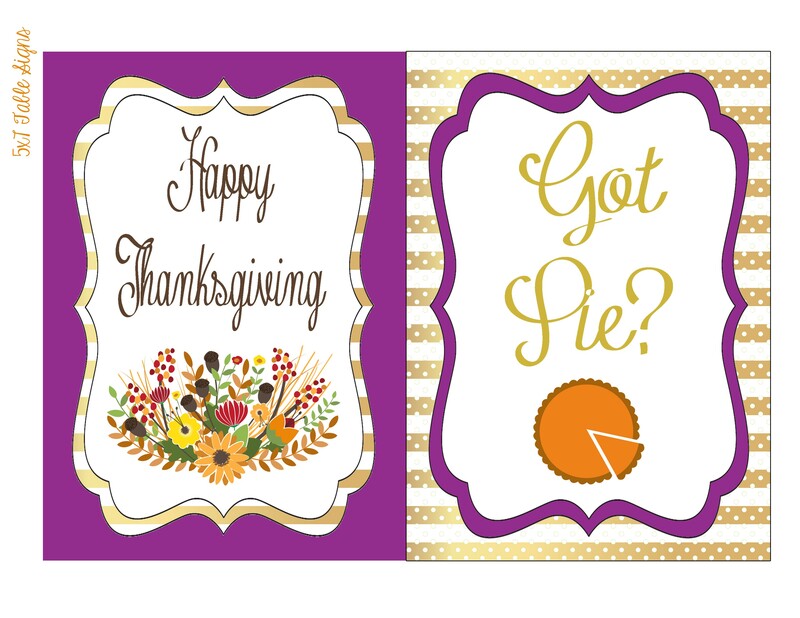 I love her use of purple in the set (a color we're seeing a lot of this year) and her classic designs. 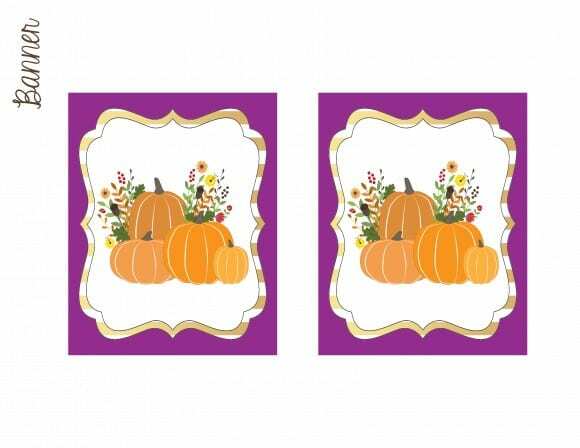 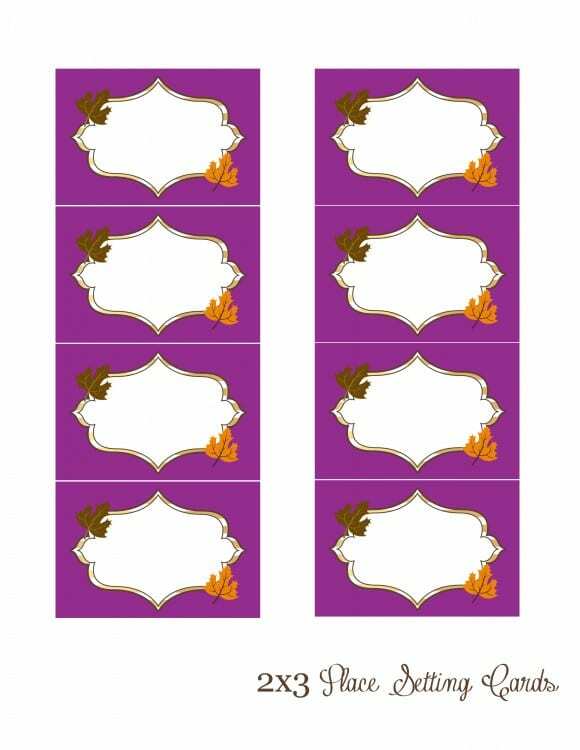 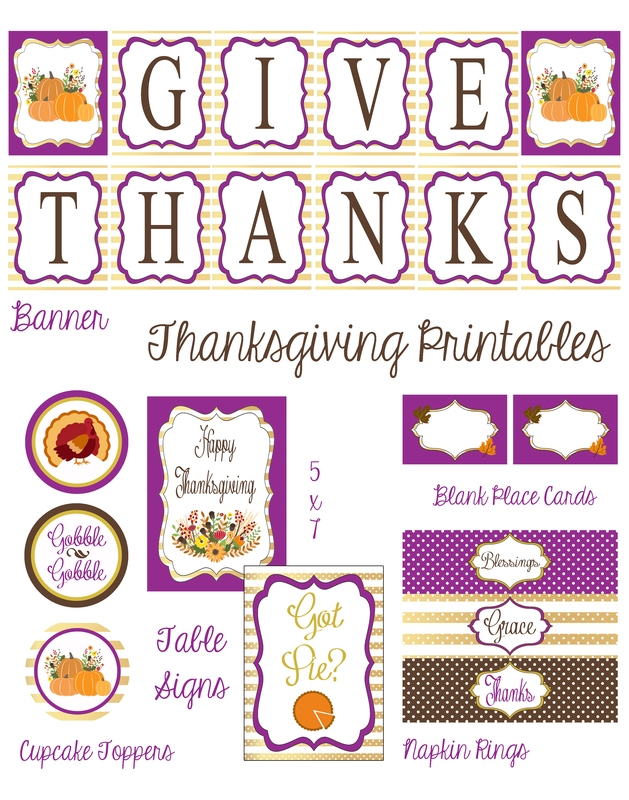 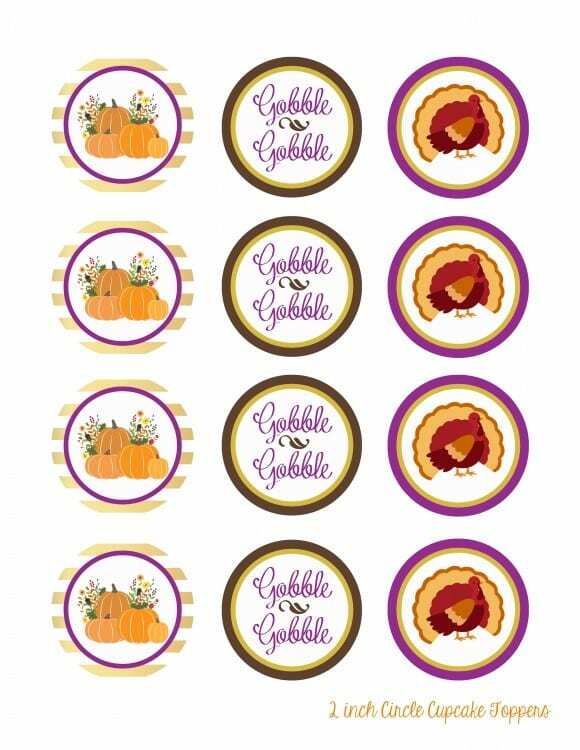 The free Thanksgiving printables include: a sign, banner, cupcake toppers, drink wraps, menu cards and napkin rings. 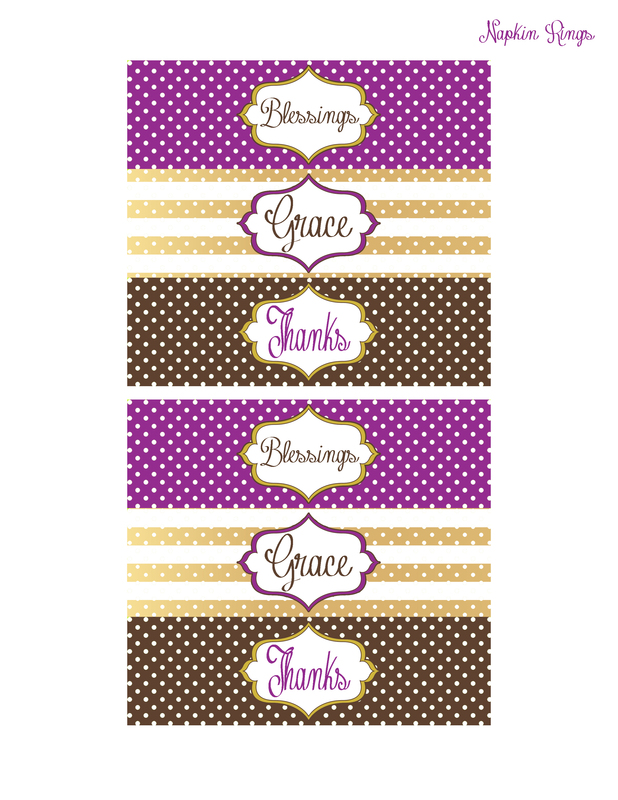 Thank you, Jeannette, for designing such a pretty collection. 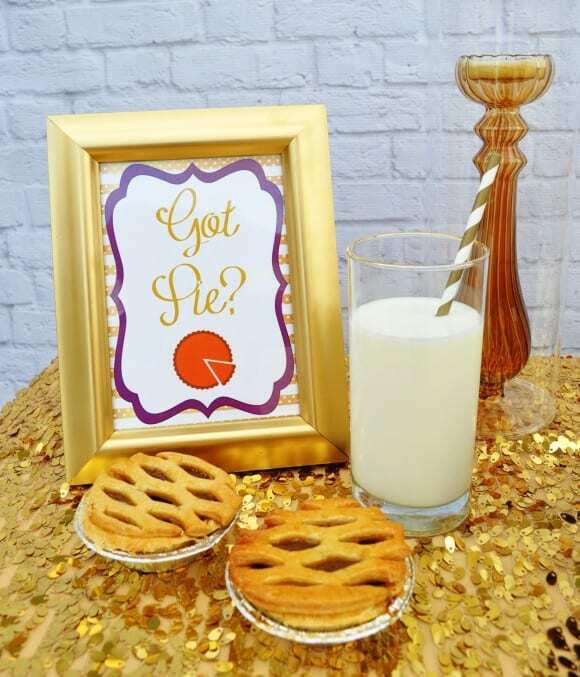 The "Got Pie" sign is my favorite! You can learn more about Jeannette at J at Your Service, on Facebook and on Twitter. 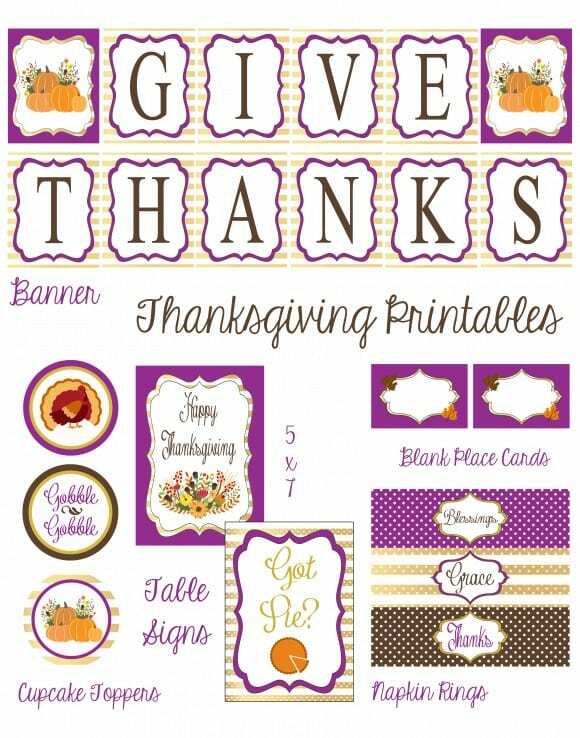 For more inspiration, check out these awesome Thanksgiving parties from our site, all our free Thanksgiving printables, and these Thanksgiving party supplies from our store!